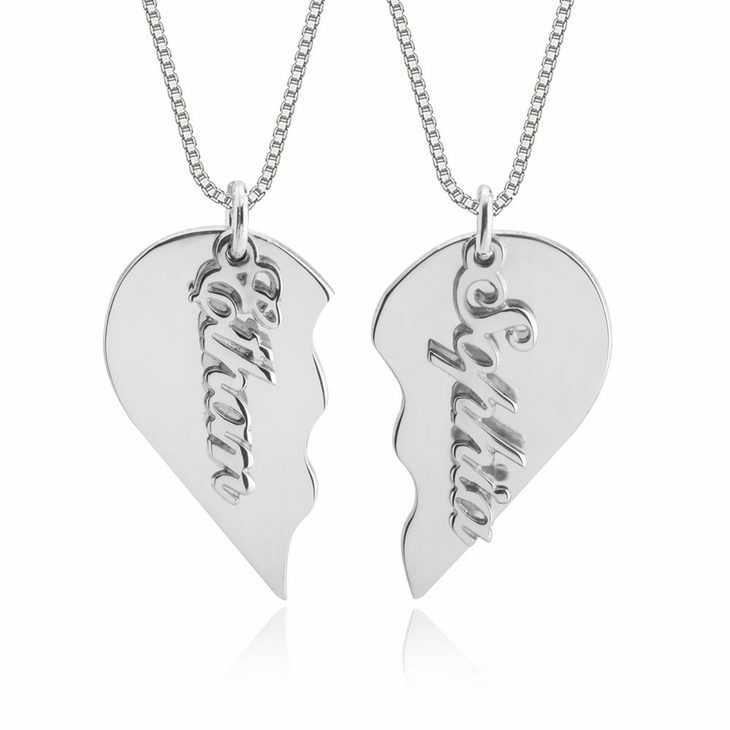 An amazing way to keep your hearts together, a piece of each other...the new Broken Heart Necklace is the necklace you have been looking for to share with a special person. It can have the name of the two of you, and its the perfect gift for your best friend, couples, sisters...the possibilities are endless. 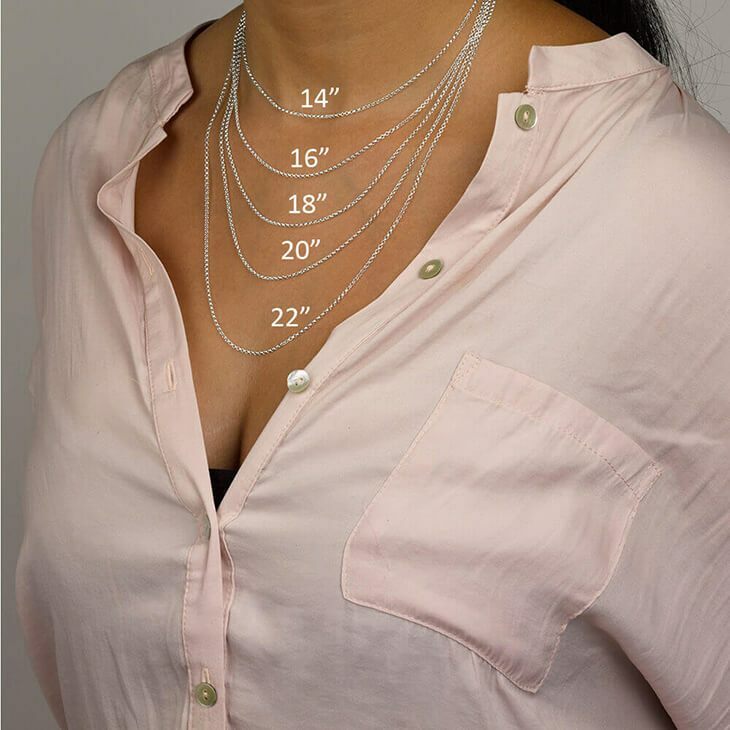 The heart is divided in two and each part has a name plate hanging, which makes this piece a very unique style with some movement that you can wear any time. 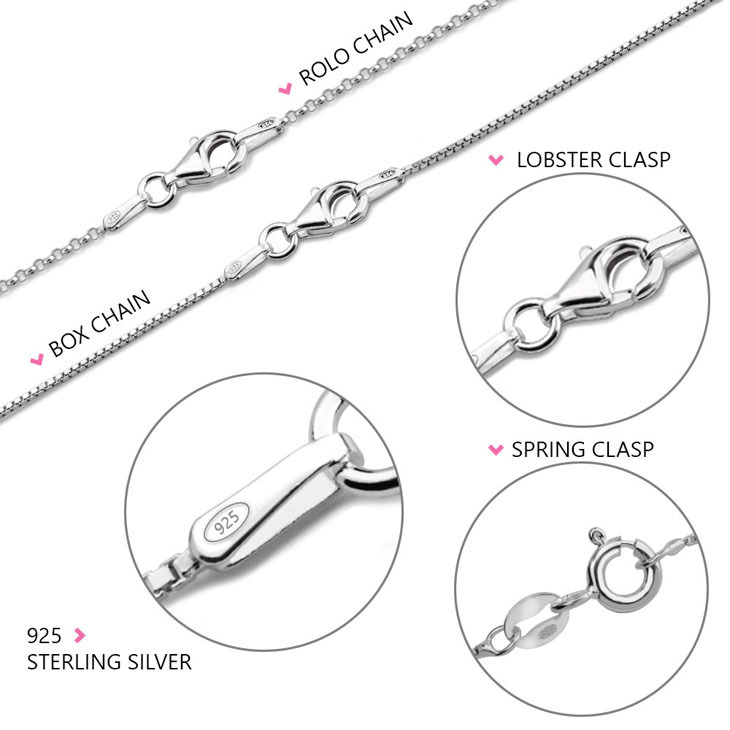 Available in silver, gold plated and rose gold plated, you will not want to miss this jewelry piece.